A state senator from St. Joseph introduced legislation Thursday that would legalize the production of industrial hemp in Missouri. Sen. Dr. Rob Schaaf, R-St. Joseph, said the bill would restore an industry that once thrived in Missouri. He said industrial hemp was among many vital resources that helped the United States war effort in World War II. It was the main resource for making rope. Today, hemp is a sturdy crop that can be grown easily and is used to enhance the durability of other products, including bricks and fiberboard. 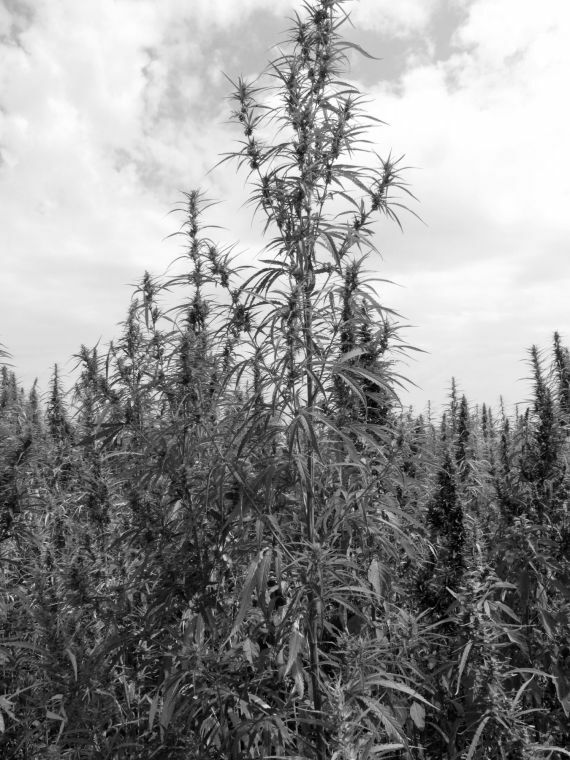 "Buchanan County used to be one of the main growers of industrial hemp," Dr. Schaaf said. "We could revitalize our rural area. It grows like crazy." If Senate Bill 255 passes, Missouri will be one of the first states to enact legislation allowing the legal growth of hemp plants for industrial use, according to Dr. Schaaf's office. The senator said he's aware of the concerns surrounding hemp, which is genetically similar to marijuana and contains small amounts of the psychoactive ingredient THC. He said hemp would be licensed and regulated, and the crop can be modified so that it contains practically no THC. "You'd have to smoke a whole truckload of it to get a buzz," he said. "The only reason people don't want it is they think it's going to be used recreationally. You can't." The political climate toward hemp might be changing after the 2014 Farm Bill eased some of the federal government's prohibitions. Similar measures to legalize hemp have been filed in Michigan, Alaska, Pennsylvania and Oregon. Research plots are allowed in Kentucky. Dr. Schaaf noted that last year the Legislature passed a bill that legalized marijuana only for the production of oil used to treat seizures in children. While that use is extremely limited, that bill indicates lawmakers are open to considering the benefits of hemp. "We have to start a conversation," he said. "The door is open."